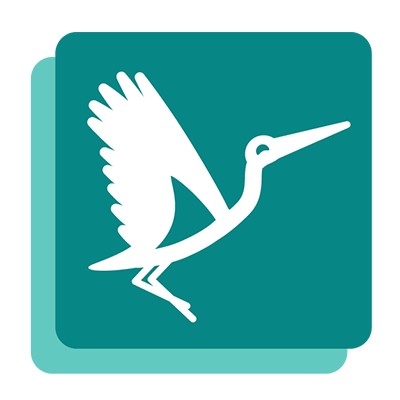 Flyve MDM is a Mobile Device Manager software compatible with Android and iOS which allows you to manage all mobile device fleets from one console. 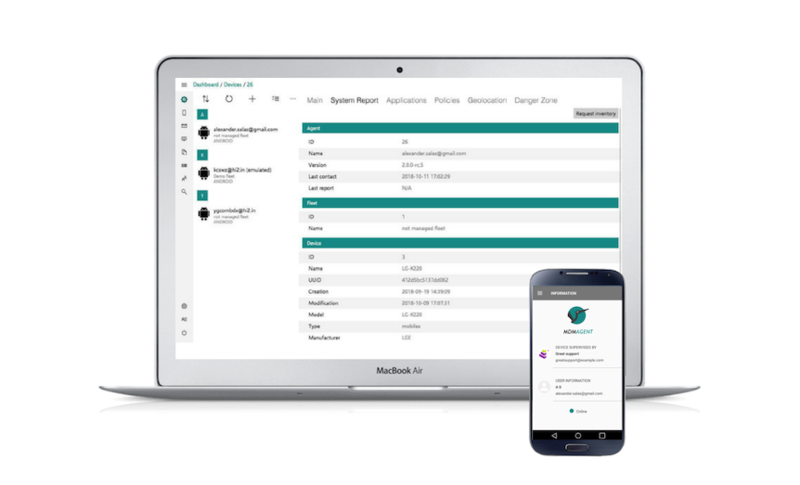 Mobile Device Management is a type of mobile security software that is implemented by IT departments to control and protect the mobile devices of employees. 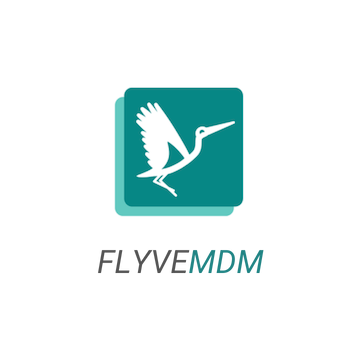 If your company values the importance of its IT security processes on data management, hardware and software monitoring, and aims to tech innovation for performance optimization, then Flyve MDM is a must for your organization.